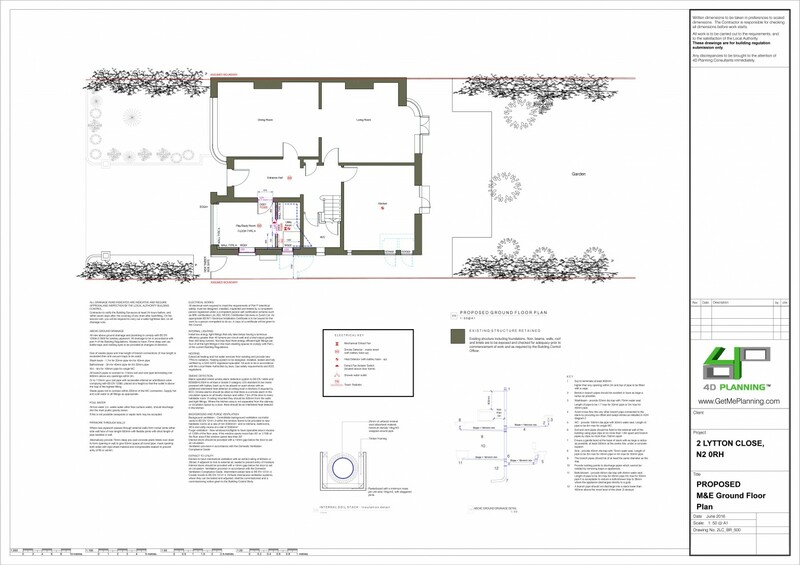 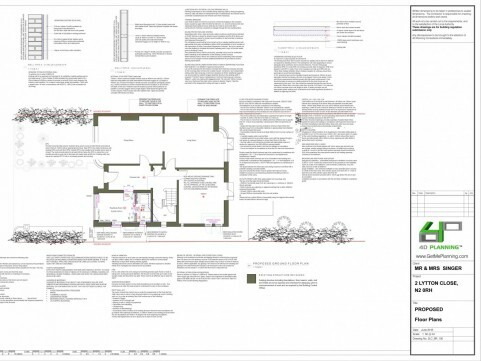 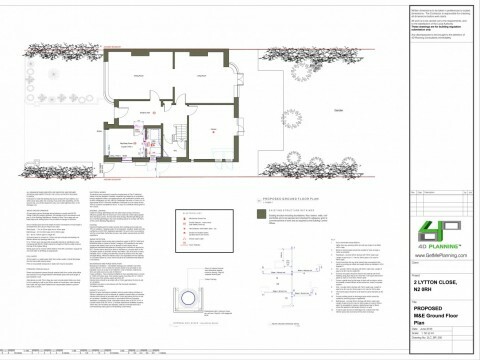 4D Planning advised the client on the feasibility of altering the listed building. 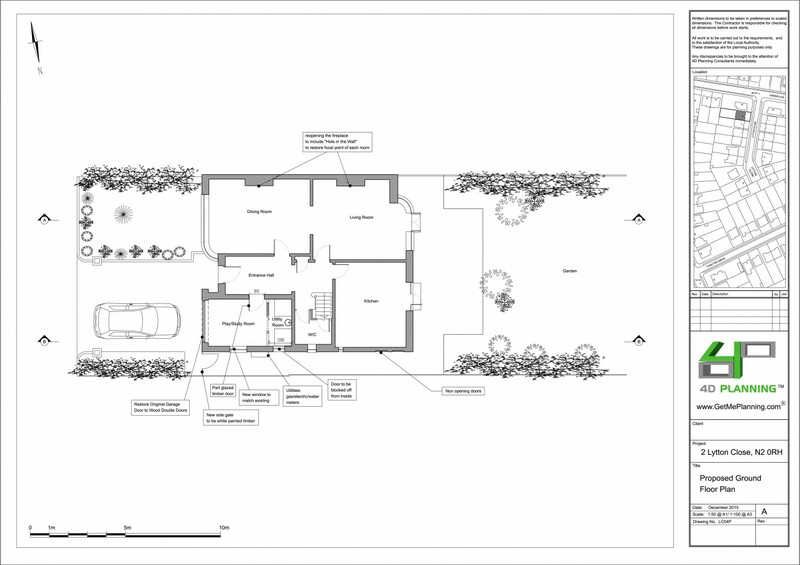 The alterations included a garage conversion, replacement of single glazed windows with metal framed double glazed windows and other internal alterations to the property. 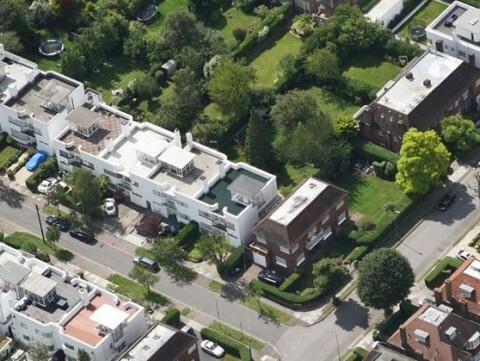 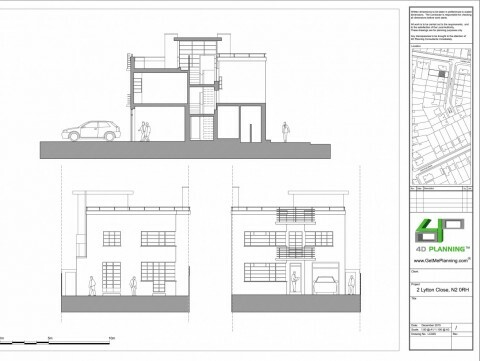 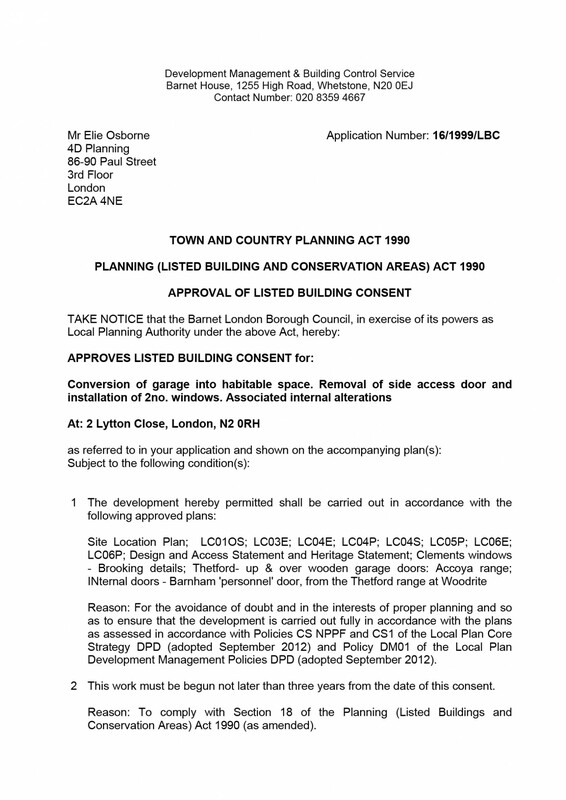 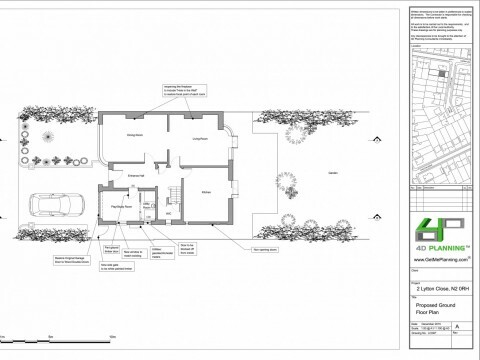 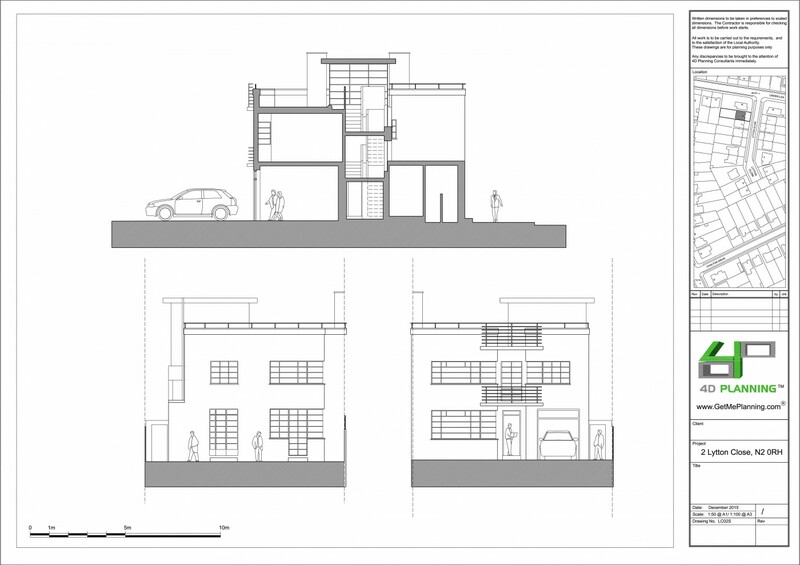 The application was granted listed building consent and planning permission by Barnet Council. 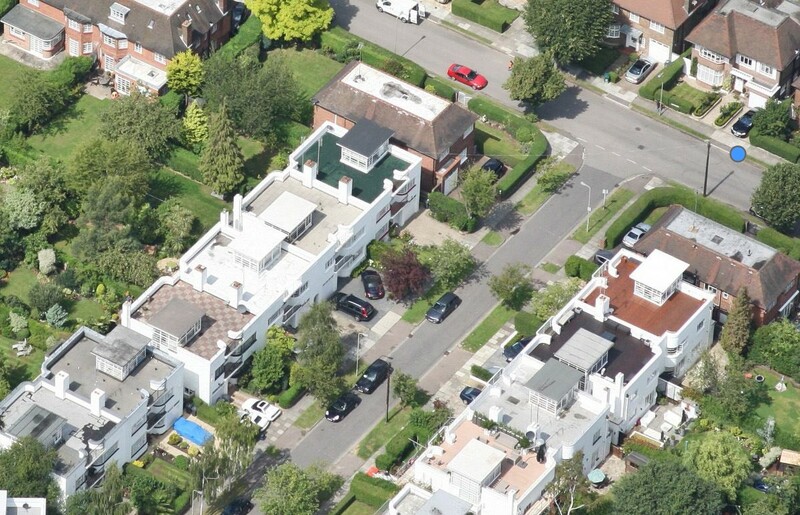 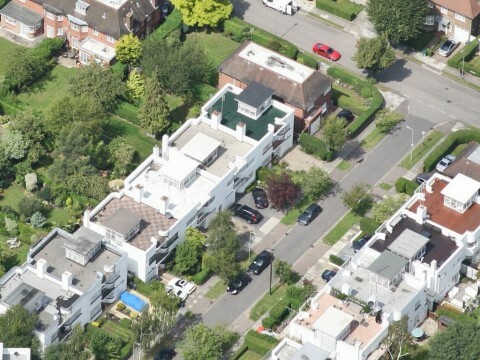 4D Planning also liaised with the Hampstead Garden Suburb Trust and submitted an application for the works which was subsequently approved. 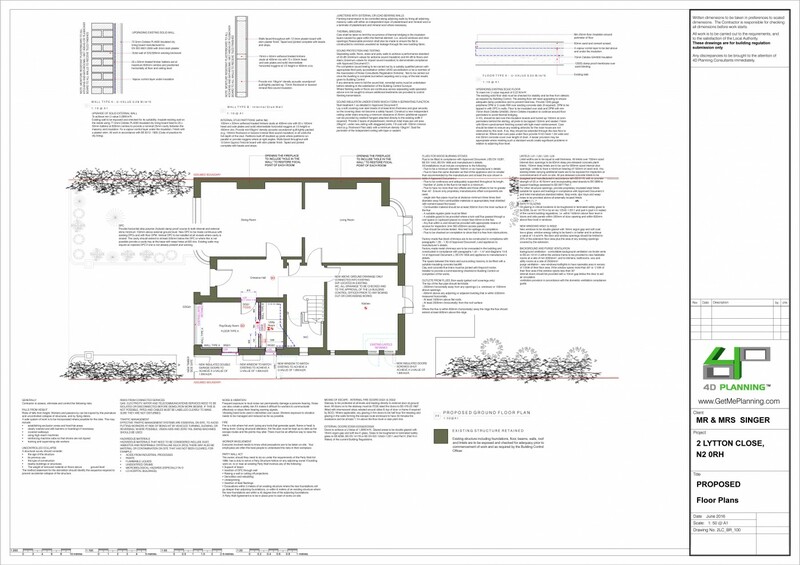 4D Planning were then instructed to produce the building regulation drawings for the works and to liaise with Building Control.